Brand new 3BR, 2.5BA Anui model home with upgrades ($100K+ OF ADDED VALUE!). Brand new furniture, professionally decorated. Large terrace with pergola off the living room. Extra large 2-car garage. Rooftop deck with views to the Pacific Ocean. Private backyard. 5-star amenities in the Quivira community. A few steps to the Copala Clubhouse. 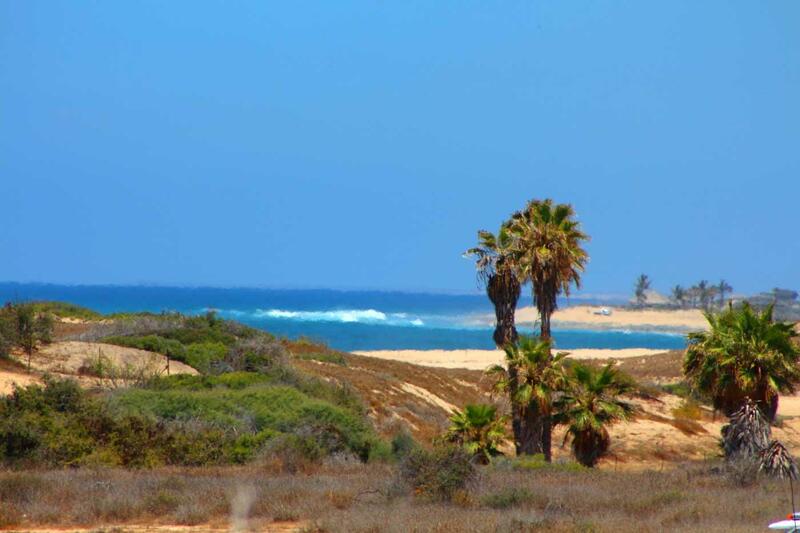 Amazingly Dramatic and Wondrous!Cerritos Beach Lots 2795 & 2796 overlooking the splendid beach cove and Pacific Ocean. Meters from the beach. Cove Front Lots! South of Hacienda Los Cerritos on the West side of the road at the cove. This is one of the finest lots! Next to the finest surf and swimming beaches. Lot 2795 1,073m2 + Lot 2796 1,500m2 Total: 2,573. 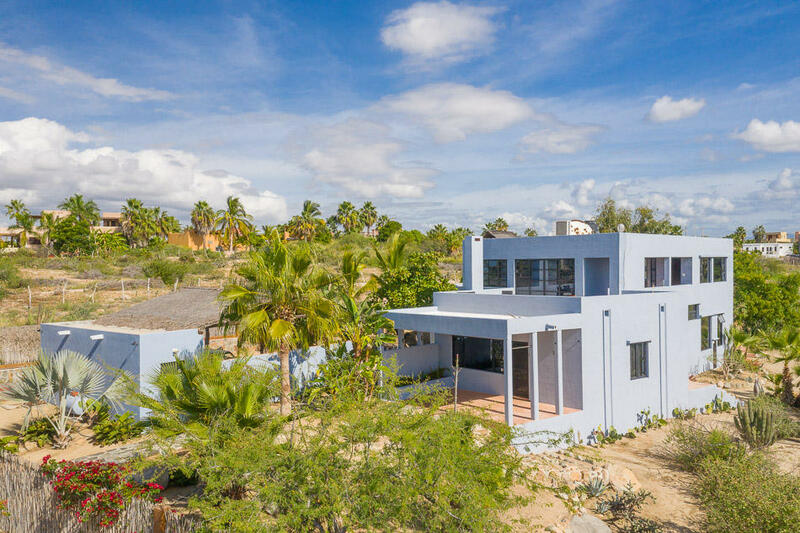 Beautiful contemporary house located over the road to Las Playitas in Las Brisas del Pacifico. House has 4 bedrooms, kitchen, pantry area, external cellar, garage for 2 cars, large outdoors, roof terrace, preparation for second level. 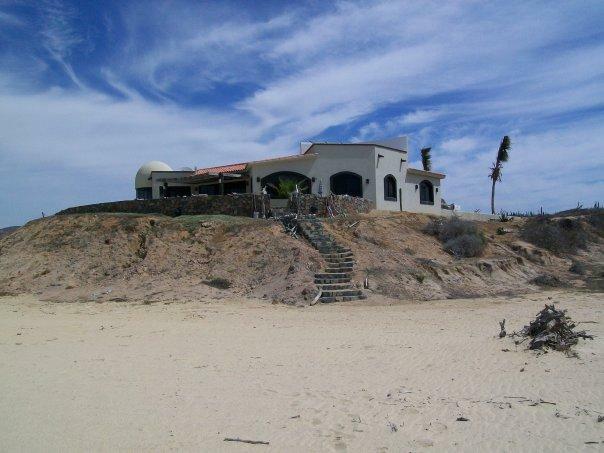 BEACHFRONT VILLA on the Pacific coastline reduced from $1,400.000! This four bedroom six bath villa includes maids quarters, heated lap pool, two terraza decks, two jacuzzi tubs and a gated grassy area. Inside the villa, the large rooms integrate stainless steel appliances, granite countertops and marble flooring. 1st ROW OCEANFRONT!! Build your beachfront community, development or estate on this exquisite homesite with over 525 ft. of private beachfront access on almost 2.75 acres! Excellent vista for whale watching and other marine life. City water and underground electric. This elevated 2 1/2 acre parcel has multiple home sites and is one of the last larger parcels available in this area. This property has amazing ocean views and is an easy walk to the beach. 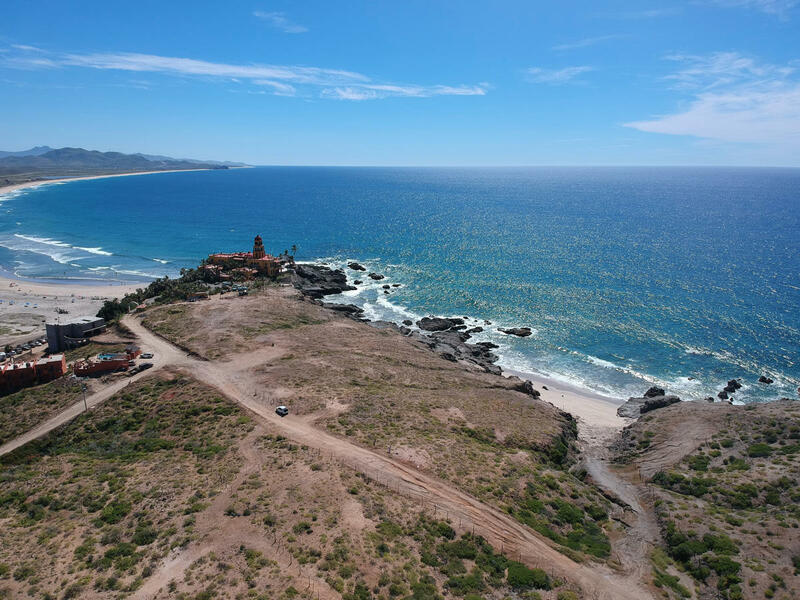 The property is ideal for a large family compound with plenty of space or you can subdivide it and build multiple houses in one of the best areas in Todos Santos. 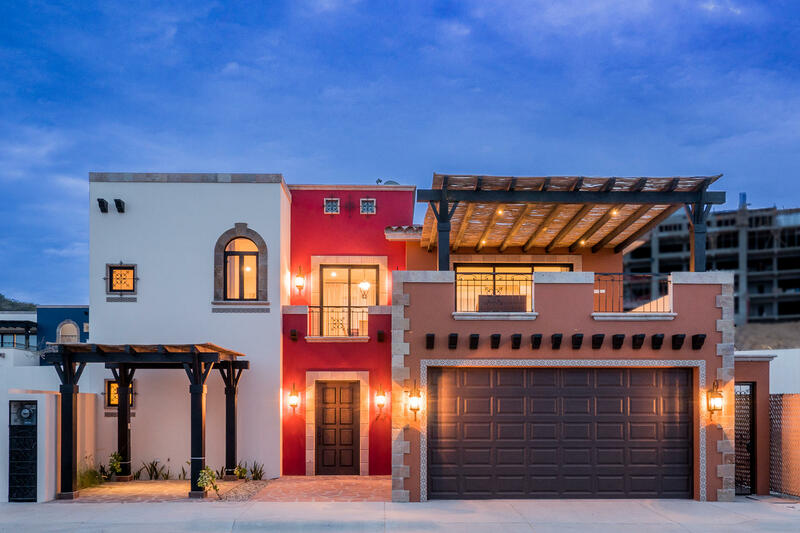 Casa Elegante - Sophistication and style in the chic enclave of Las Tunas. Low density, high standards. Architecturally stylized home inspired by Le Corbusier on .78 acre with ocean & mountain views. Spacious 5,000 sq. ft. layout includes: gourmet kitchen, dining, and grand living room with fireplace. Gracefully furnished. Expansive windows creating an indoor/outdoor environment. 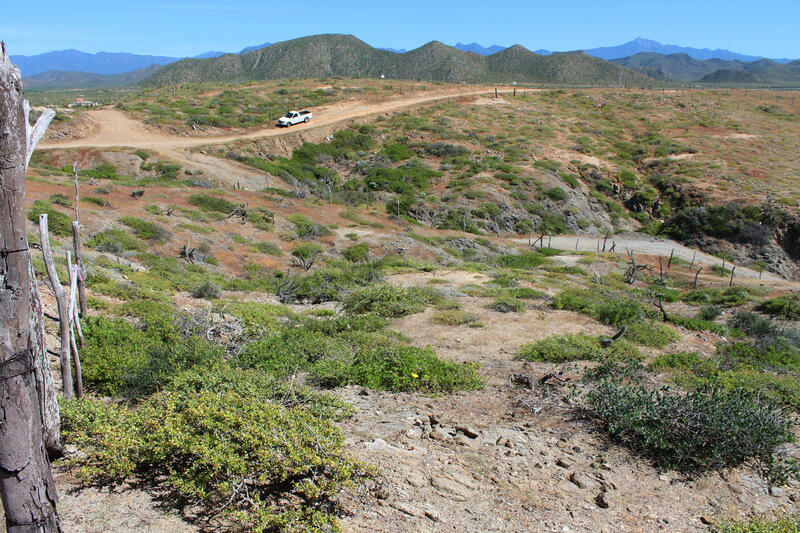 This 18 acre parcel goes from the highway to second tier. Great development piece with commercial potential (105 meters right off highway). Plenty of ocean views from all parts of the property. Borders arroyo so no neighbor on north side. Walk to Beach.Owner financing. Views of the pacific from every room. 3/4 acre beachfront paradise in the heart of San Cristobal Ranch. Nothing but the sound of crashing waves and whales dancing in the front yard yet literally only 10 minutes outside of town. 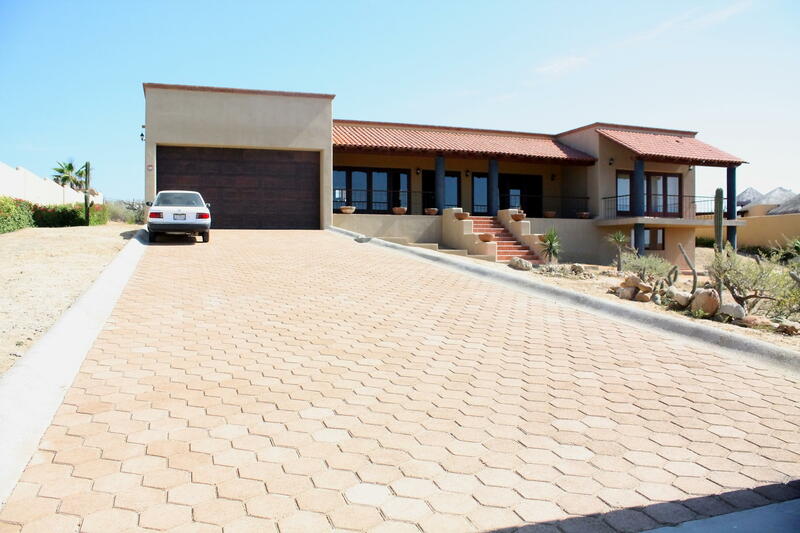 One of the most solid built homes in Baja. 3 bedrooms, large open great room/kitchen/dining area. Expansive outdoor terrace. 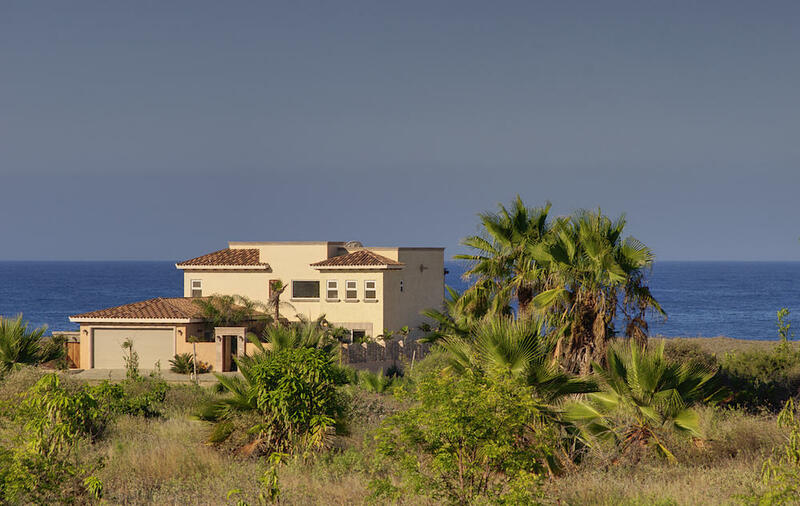 This beachfront property offers elevation, quick access from the hilltop of los Cerritos beach, and great southern vies of the Cerritos Beach. The location is ideal as you are located to the north of the point on the hill side on the beach side. Truly one of a kind in its location, appeal and views. 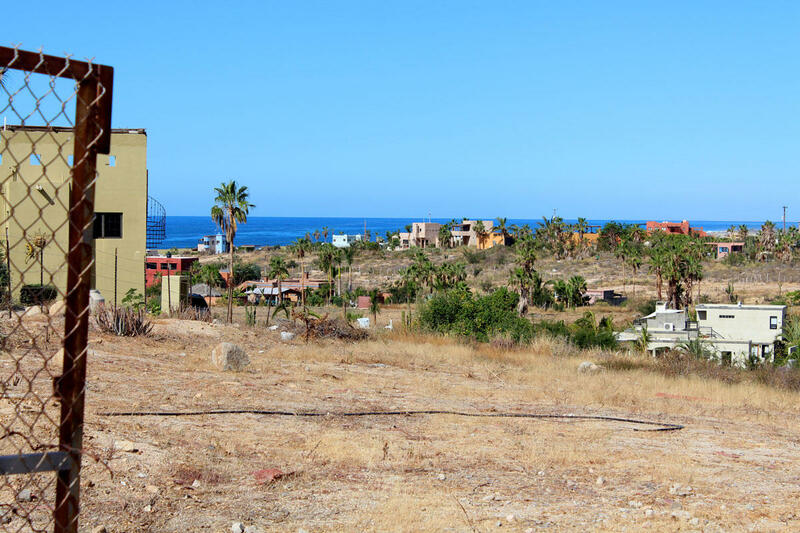 You will have incredible home sites to choose from on this 1,500 M2 property. Rare Pescadero Beachfront lot. 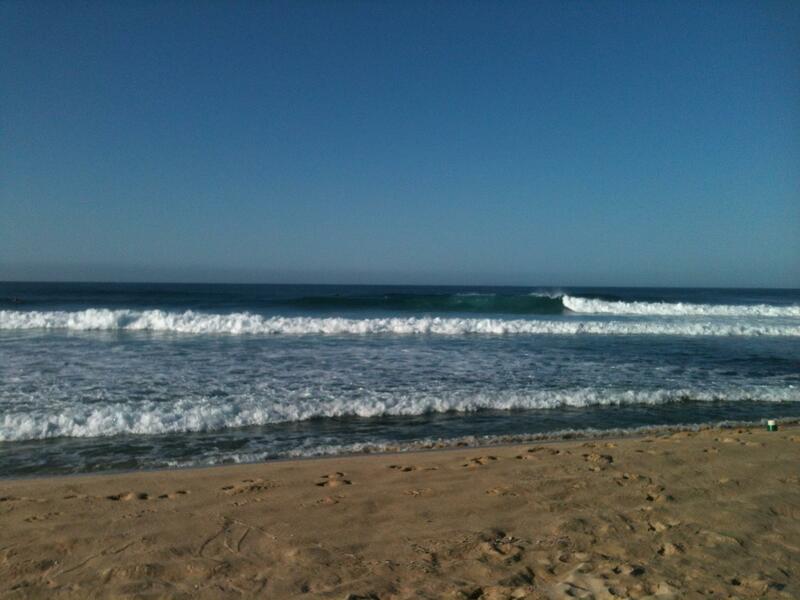 80 Feet of beach Frontage on one of the best walking and surfing beaches. 8 min drive to surf or walk in 15 min to the point. Ride your bike to Baja Beans or walk to Yoga at Rancho Pescadero Hotel.